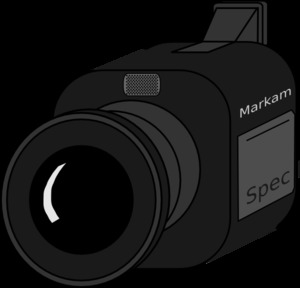 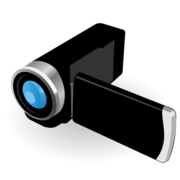 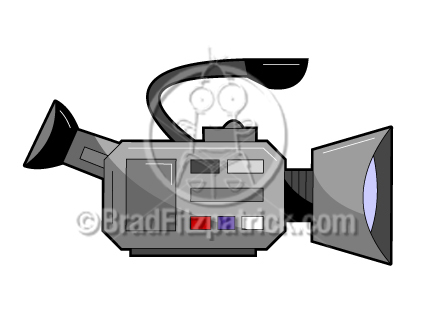 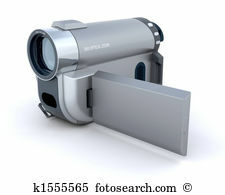 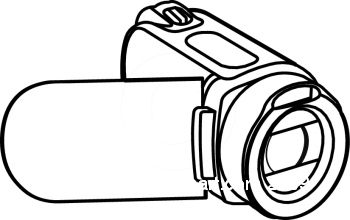 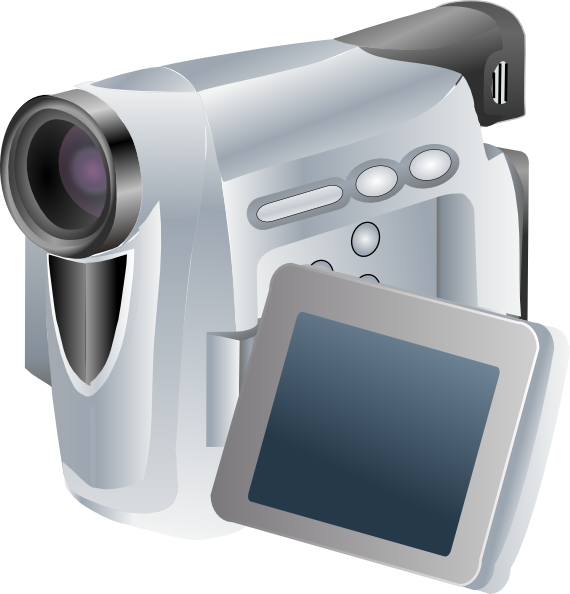 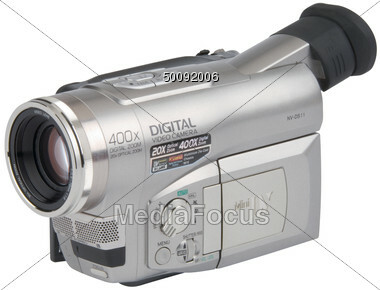 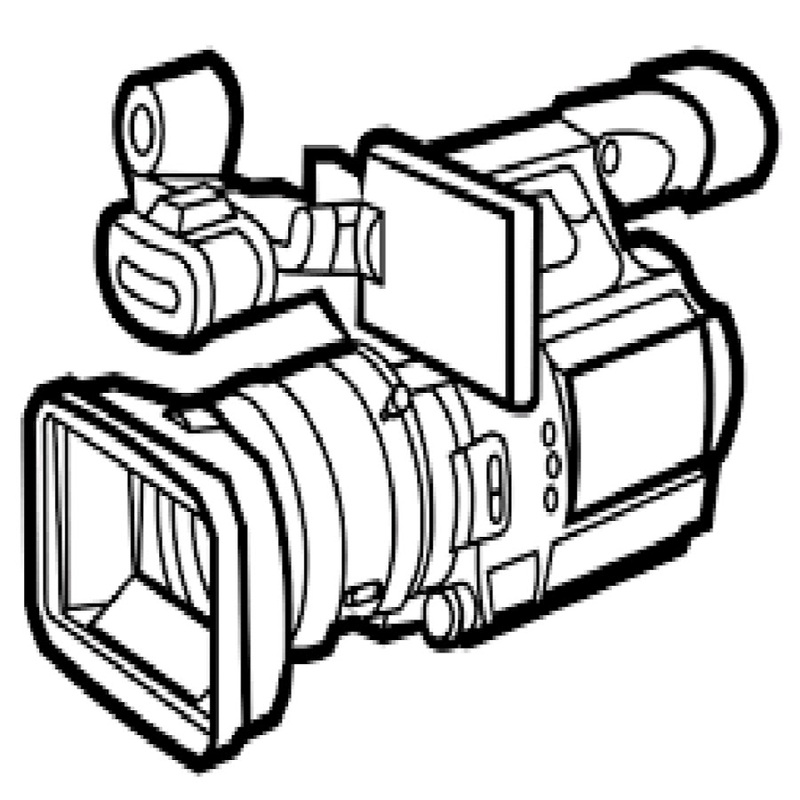 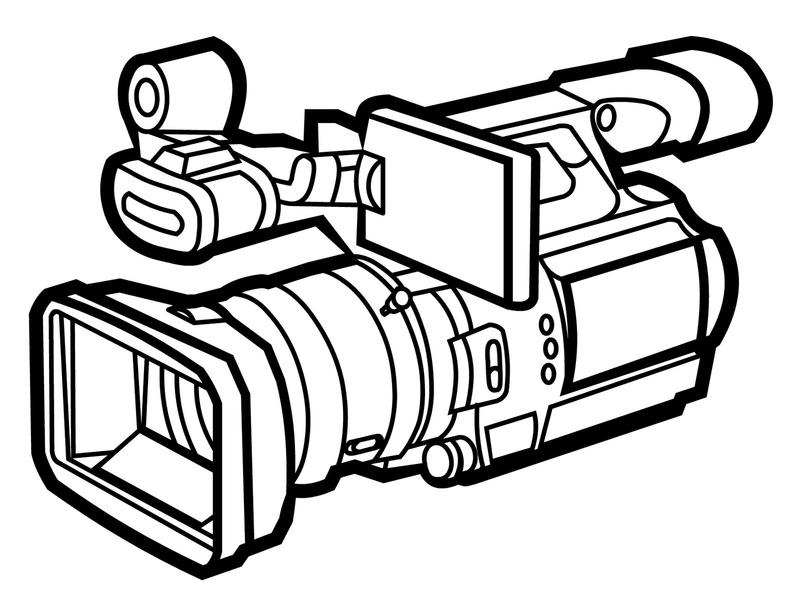 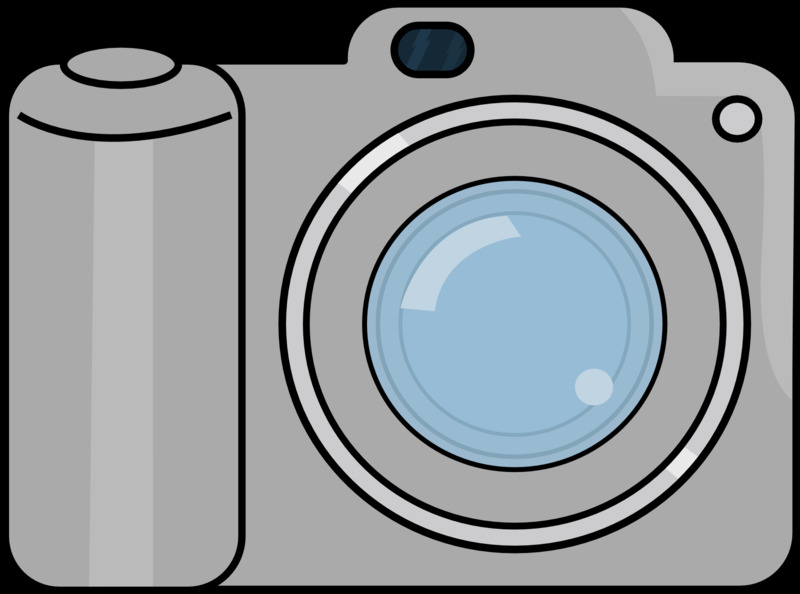 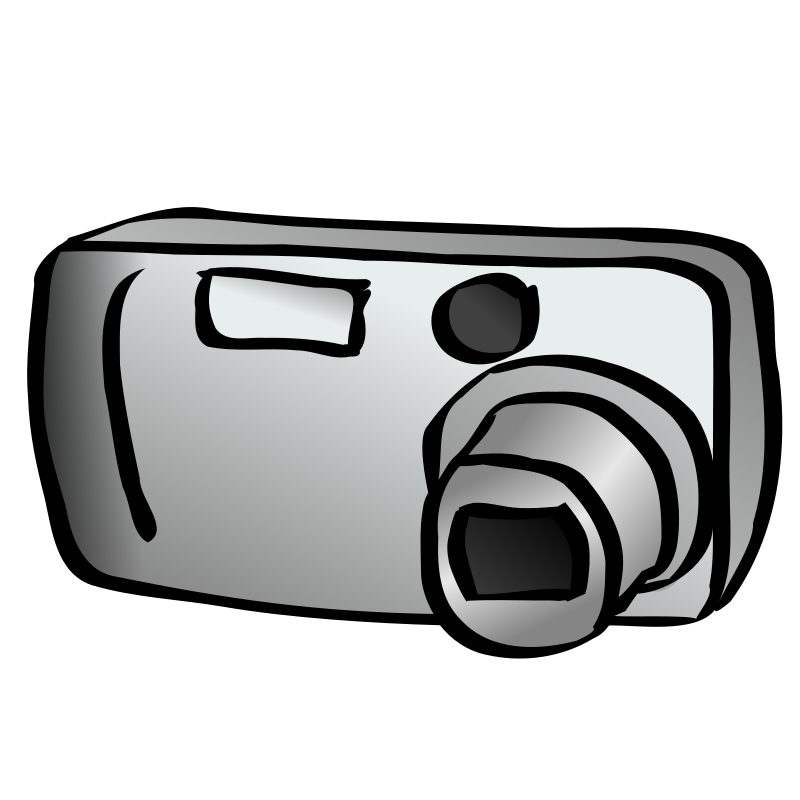 Video Camera - This illustration features the front and side. 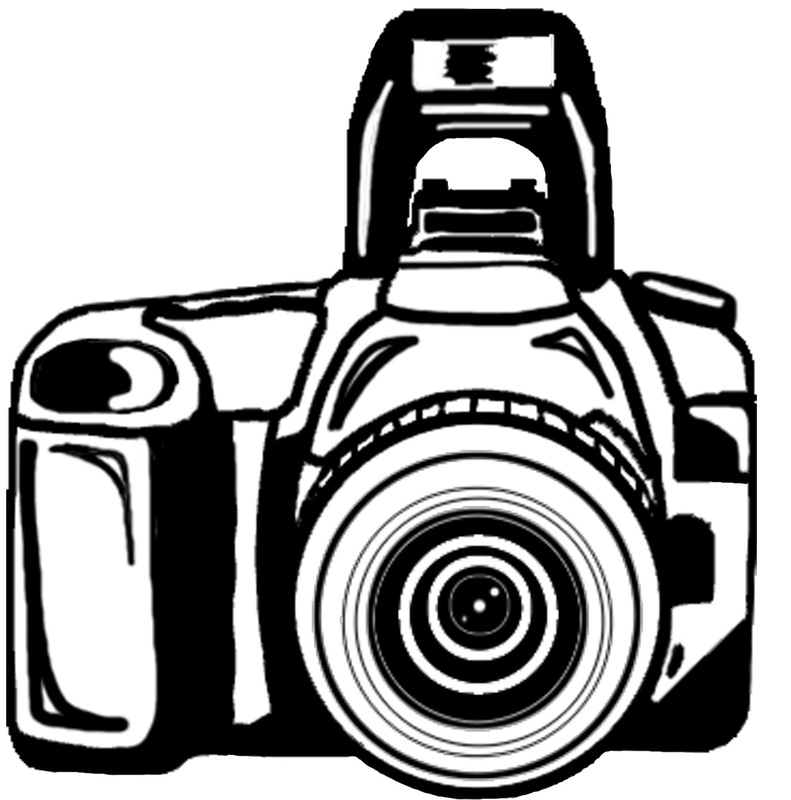 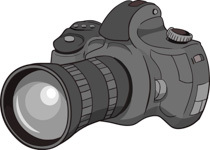 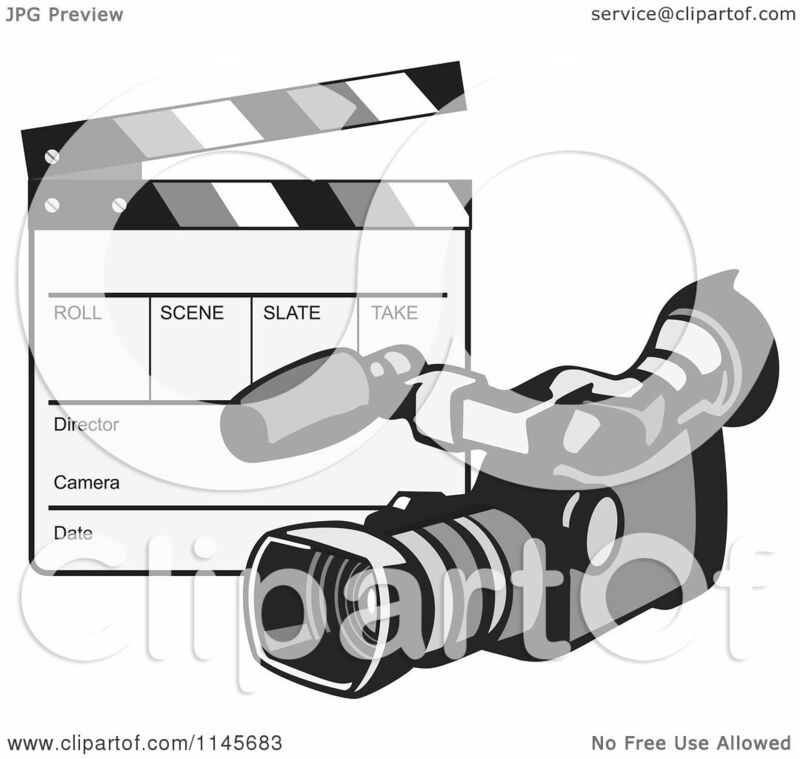 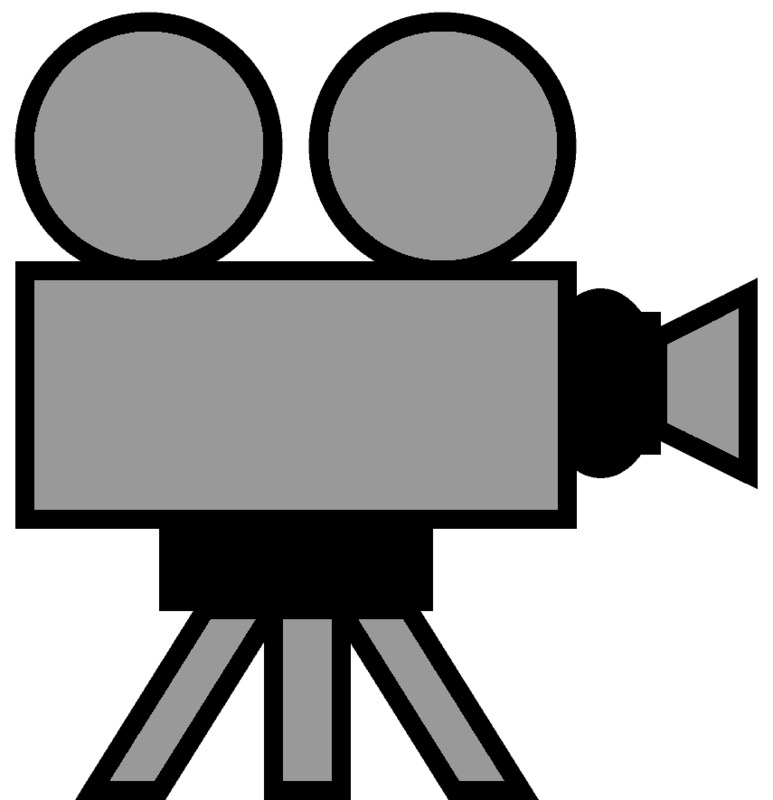 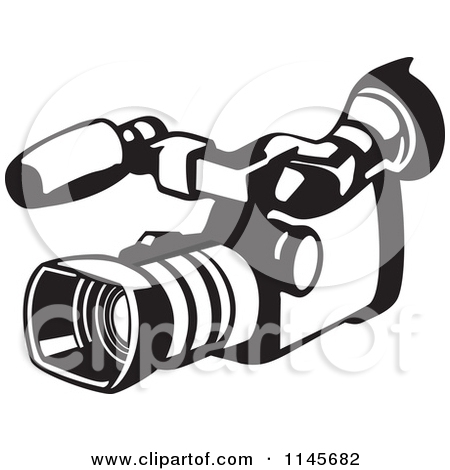 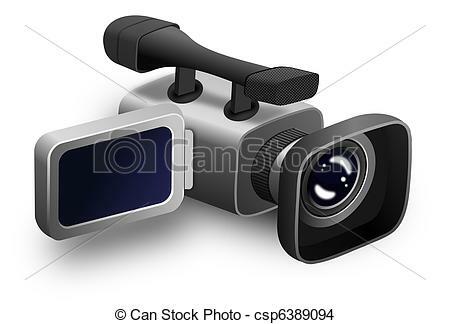 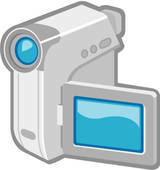 Video Camera Clip Art . 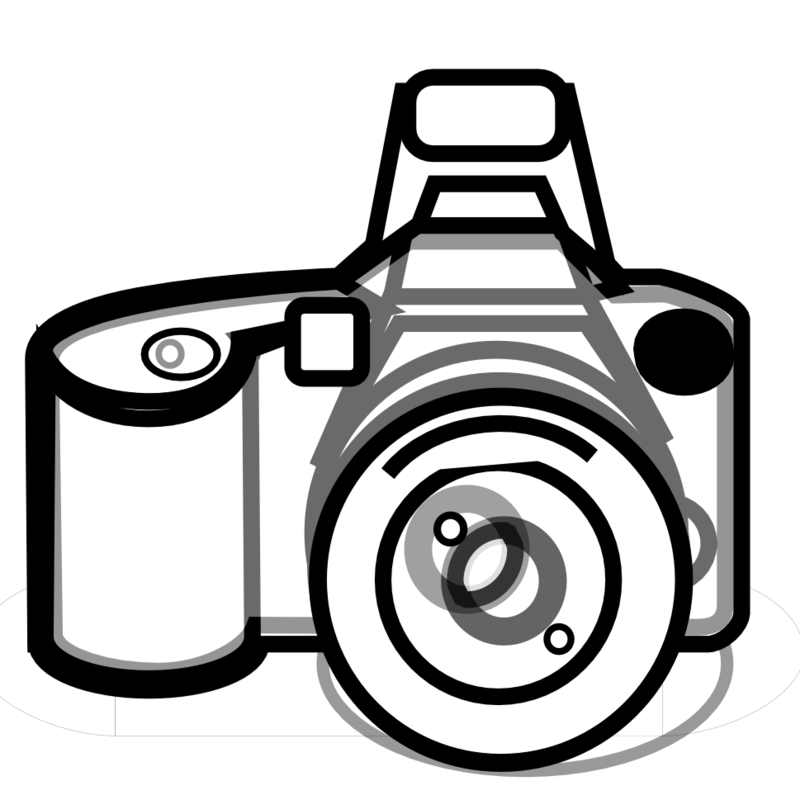 V.24.1.7 Page loaded in 0.01451 seconds.